Marquee nightclub has teamed up with Black Hole Recordings to launch a new compilation series. 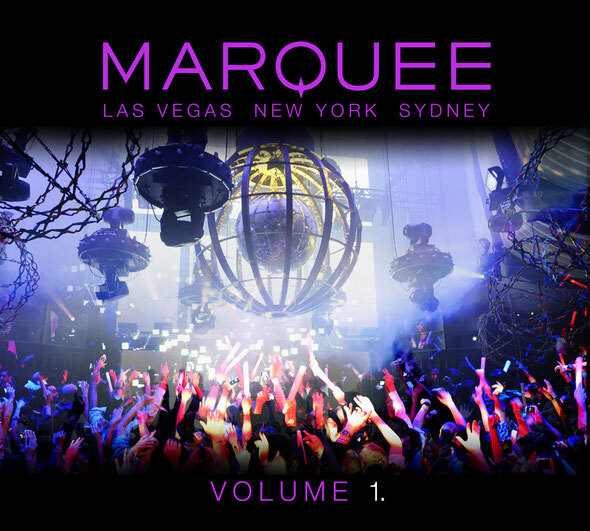 The series, which features new and exclusive tracks from its resident DJs and a host of other affiliated artists, serves as a showcase for the club, which now has locations in NYC, Las Vegas and Sydney. The first installment of the series embraces an extensive range of music from artists such as Hardwell, Fedde Le Grand, Erick Morillo and Gareth Emery, among others. From Nicky Romero's ‘Molly's E’ remix and Ferry Corsten's ‘Kudawudashuda’, to Dannic’s ‘Clobber’ and Audien's ‘These Are The Days’. Also included is Muzzaik & Dave Martin's ‘Let's Go’, Denzal Park's ‘Yarl’, Shogun's remix of Arty, Nadia Ali and BT's ‘Must Be The Love’. The compilation also contains tracks and mixes from Joachim Garraud, EDX, Blake Jarrell, Cosmic Gate & Andrew Bayer, EC Twins & Andy D'Arrigo, Glenn Morrison and more. It’s out now.